A&M is a local heating and air conditioning company serving our community. Services include heating and air conditioning maintenance, repair, and installation for residential and commercial applications. Our technicians are certified repairmen. A&M is a local heating and air conditioning company serving our community. 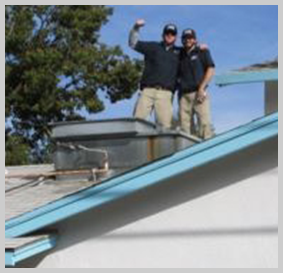 Services include heating and air conditioning maintenance, repair, and installation for residential and commercial applications. Our technicians are certified repairmen with years of experience. Our goal is not to make money by selling our customer’s parts and equipment they don’t need, but rather earn our customer’s trust and form a lasting relationship. A&M does not pay employee commissions. This ensures the integrity of our work. Use an honest and local company for your heating and air conditioning needs. Call A&M Heating and Air Conditioning: (916) 747-5654. Serving Citrus Heights and all surrounding areas.